Here you will get all the top-rated video players. Many users using these players and also featured with many exciting facilities which will take your video watching experience to the next level. You can also install Dolby Atmos on Android for a better Audio experience. There are many alternatives of the VLC player such as Gplayer, MX player, BS player and much more. Well, here I have listed all the VLC player alternatives in brief. These video players support most of the media formats like AVI, WAV, MKV, MP4, FLV, RMVB, etc. On the other hand MX Player, BS Player, and GPlayer aren’t compatible with windows. So first you need to download an Android emulator like Bluestack. After that, you can install these players on your Windows PC. MX Player is one of the best video players for Android devices, even giving a fierce competition to VLC player. 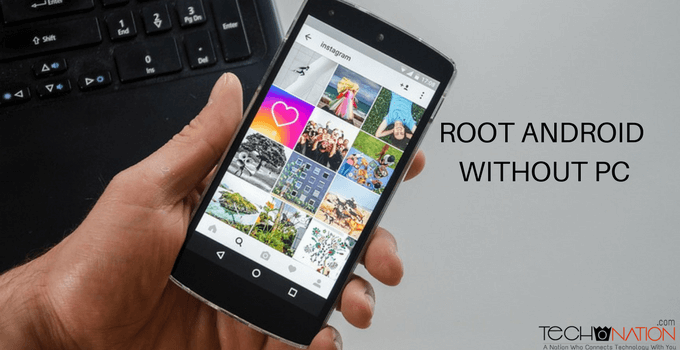 It has pretty attractive and user-friendly features like supporting all file formats, SW & HW decoders, Auto-rotation, gesture control for volume, brightness, screen lock option for an uninterrupted video experience, etc. These features have made it the top video player for Android. Most importantly, for adjusting screen size, increasing or decreasing volumes & brightness, users do not need to stop watching movies or videos, all the options are available on the screen. Adjust whenever you want while watching your favorite movie. 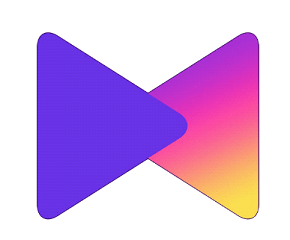 However, MX Player is not compatible with Windows, so you have to download MX player apk from any 3rd party site and install it using Android emulator. 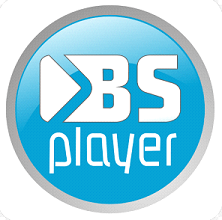 BS player is also a good alternative for VLC Player for watching videos on Android devices on the go. 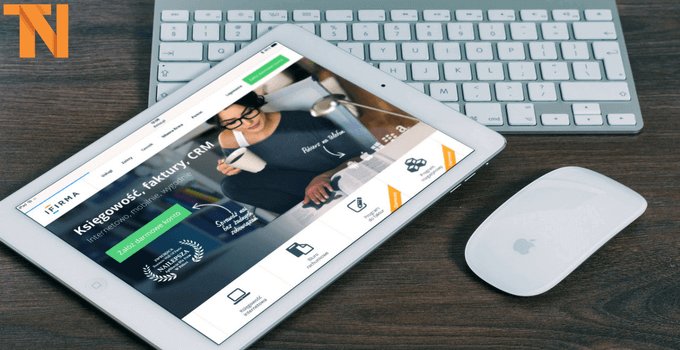 Its user interface design is so attractive that you will love to choose it as video player app for your device. Apart from this, it is also equipped with all the features which are must for a better experience while watching videos or movies. It enables you to play videos of all formats like AVI, MP4, WMV, and others rare file formats too. 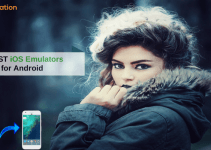 It is compatible with Android devices only, but you can install it on your PCs using Bluestack. If we place the top video players for android GPlayer will come just after VLC Player and MX Player, for its best user interface and performance. Using Gplayer, users can do multitask as it allows the users to minimize its window for other tasks. Its SW decoders help it to support all file formats like MP4, WKV, AVI, WAV, WMV, RMVB, etc. the best feature which is being liked the most by the users is its Sync Play Feature. Using this feature, users can watch videos with their friends via WiFi, without actually sharing contents. KM Player is a fierce competitor of VLC Player, which is enriched with the features that are attracting users’ towards it. Well, it has SW & HW acceleration which helps it to run movies without using the device’s RAM. Hence your device doesn’t get affected and saves battery too. The other features like screen aspect ratio adjustment, subtitle, supports all formats, navigating adjustment for volume and brightness, etc. also creates a better experience. Not only playing videos or movies, KM Player is best for playing music also. Just create different playlists for your favorite movies and music, and enjoy them on the go. It is compatible with Windows, Android & iOS devices. 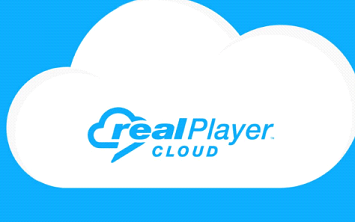 RealPlayer Cloud is not an alternative to VLC Player, but it is better than VLC which will let you store your favorite movies on your cloud storage and then you can watch it from any devices. Isn’t it great? Even you can watch movies on your smart TV via Chromecast using RealPlayer Cloud. And also have all the latest features that will enhance the experience of enjoying a movie. The premium version is also available which provides 356 GD cloud storage for your favorite video contents. It is compatible with Android, iOS, Windows 7-8, Mac. Windows 10 users can download and install it using Bluestacks. 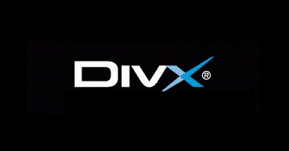 If anyone enlists the best VLC Player Alternatives, then DivX Player would be there for sure. It is even better than VLC Player for playing high-quality videos on PCs and supports all file formats like AVI, MKV, WAV, FLV, etc. It has some features such as pause-resume & fast forward-rewind options let you enjoy your movies in any conditions. It is free to use and compatible with Windows and Android. 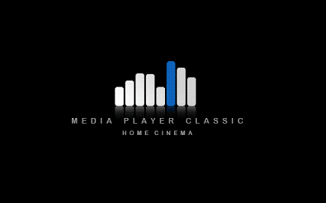 Media Player Classic – Home Cinema, best known as MPC-HC, is also a good option for VLC alternatives which you can use without any subscription fees. It is a light weight media player that helps you play all formats of audio and video files with its in-built codec. Not only this, Media Player Classic – Home Cinema allows the users to download many extensions and plug-ins for other exciting options. It doesn’t mean that without the extensions and plug-ins it is not good. Despite so many features and functionalities available on it, its user interface is pretty easy and straightforward. It is compatible with windows only. 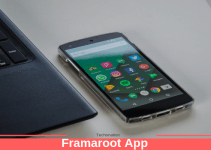 Well, these are some best VLC Player alternatives which you can download and install on your Android devices as well as on Windows. All the Video players mentioned above are either better than VLC Player or similar in quality. So what are you waiting for? Go, get the Best VLC Player Alternatives on your device and enjoy. Share the post with your friends, let me know which VLC rival is best in your opinion.